The Justice Department is declining to bring charges against Lois Lerner, the former IRS official at the center of a political controversy over the processing of applications for tax-exempt status. Federal prosecutors announced their decision Friday in a letter to members of Congress. While the Justice Department said in the letter that the IRS "mishandled the processing of tax-exempt applications" that disproportionately impacted Tea Party-affiliated and similar groups, that in itself was not a crime. The Justice Department's probe "revealed no evidence that would support a criminal prosecution," the letter said. "What occurred is disquieting and may necessitate corrective action - but it does not warrant criminal prosecution." The letter was signed by Assistant Attorney General Peter Kadzik. 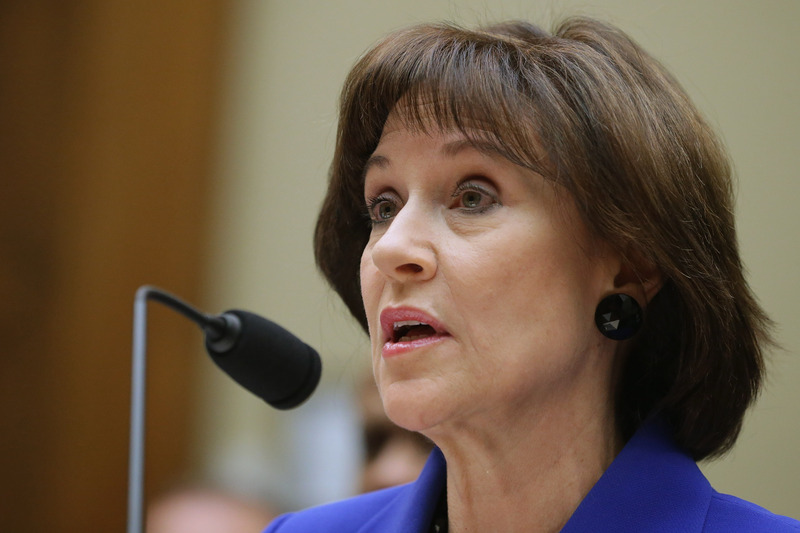 A firestorm erupted more than two years ago with an inspector general's audit that said IRS agents had improperly singled out tea party and other conservative groups for extra scrutiny when they applied for tax-exempt status during the 2010 and 2012 elections. The disclosure set off investigations by the Justice Department and multiple congressional committees. The House voted to hold Lerner in contempt of Congress last year after she refused to answer questions at two House Oversight hearings. She has since retired.